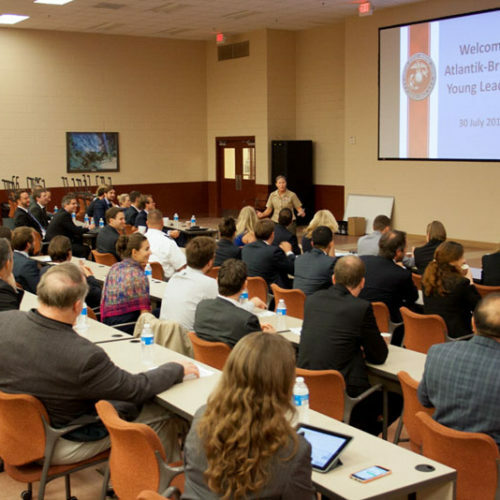 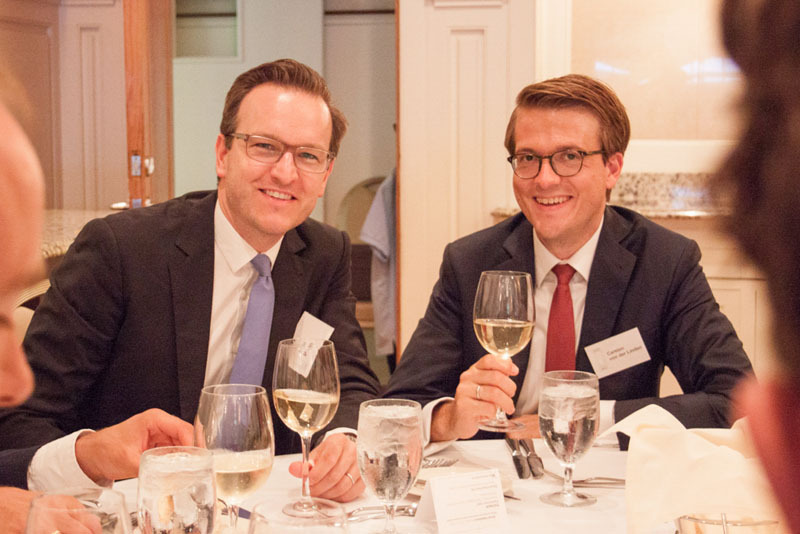 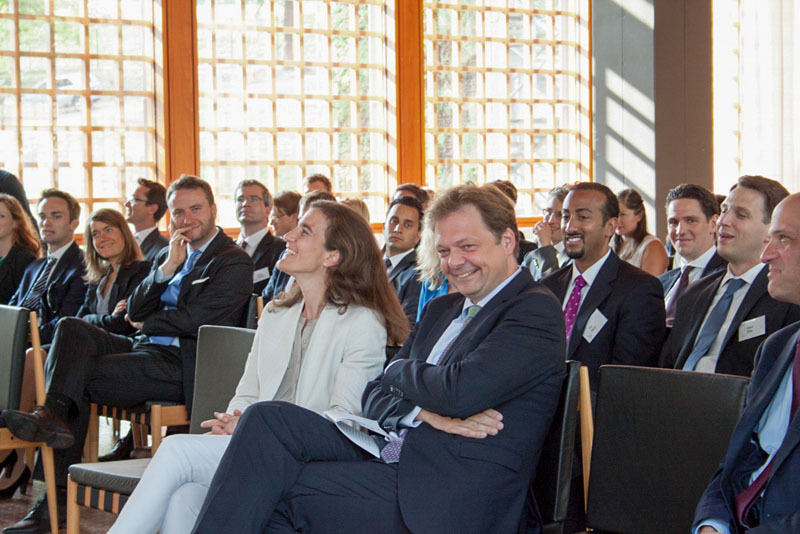 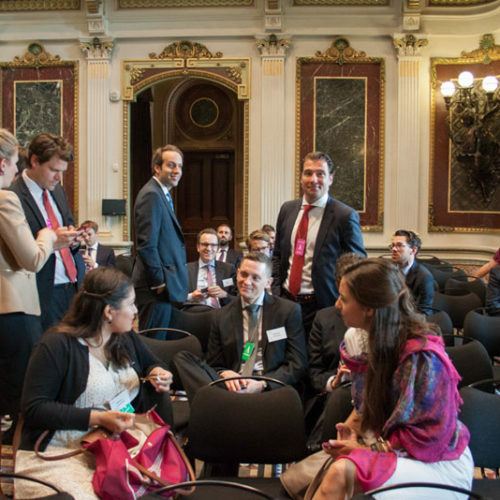 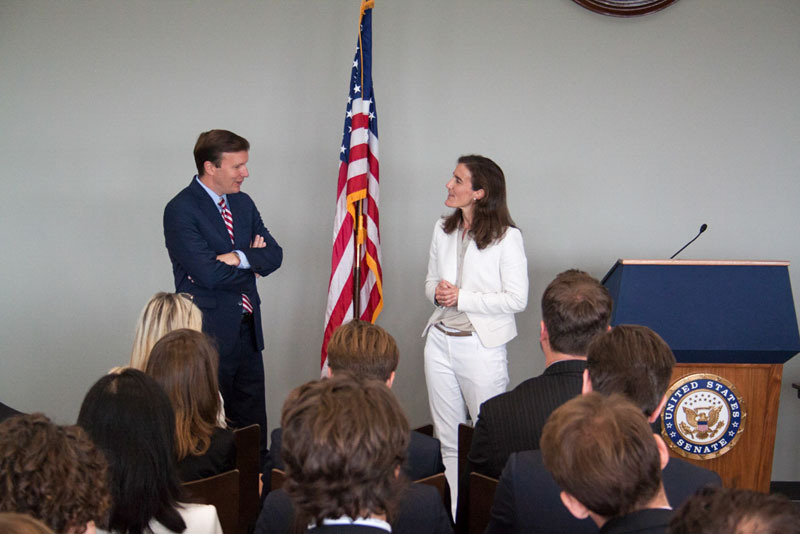 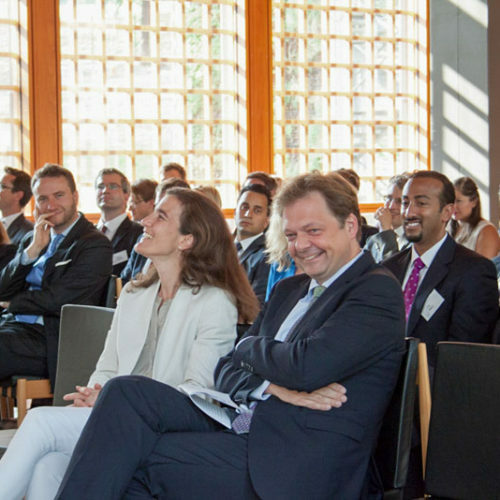 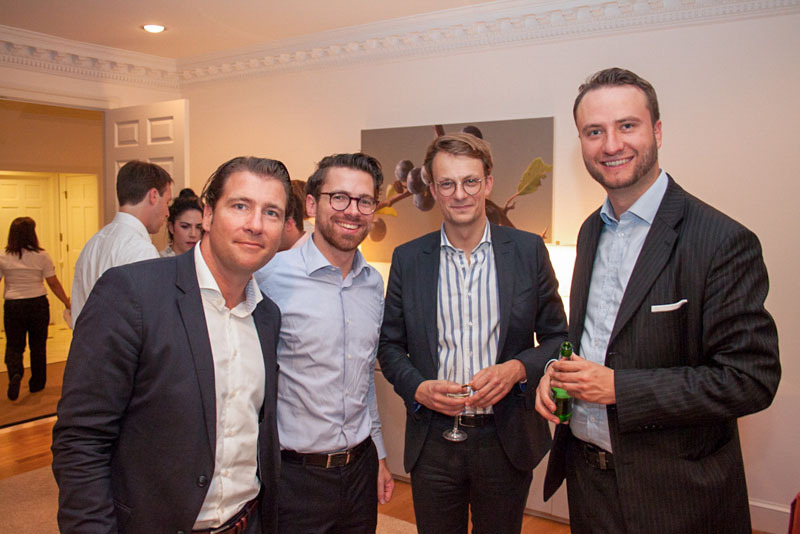 37th German-American Young Leaders Conference - Atlantik-Brücke e.V. 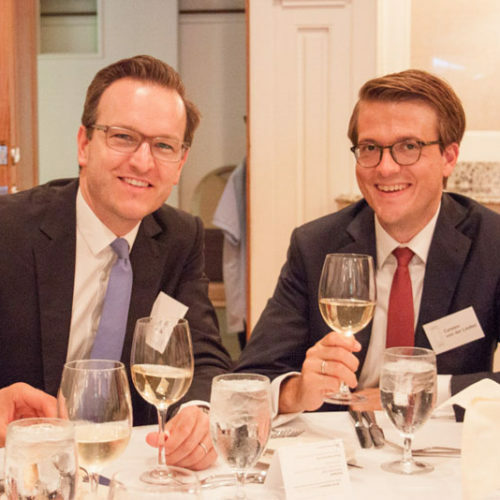 Books published by Atlantik-Brücke e.V. 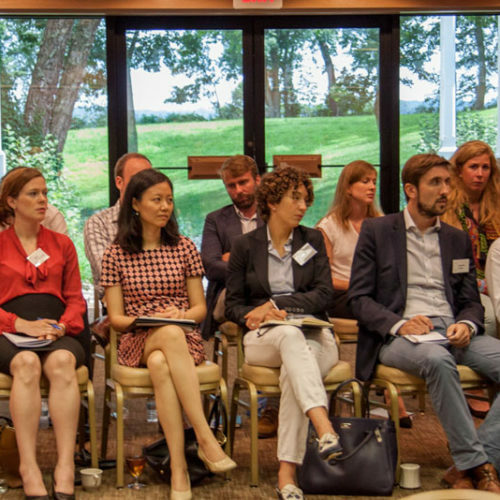 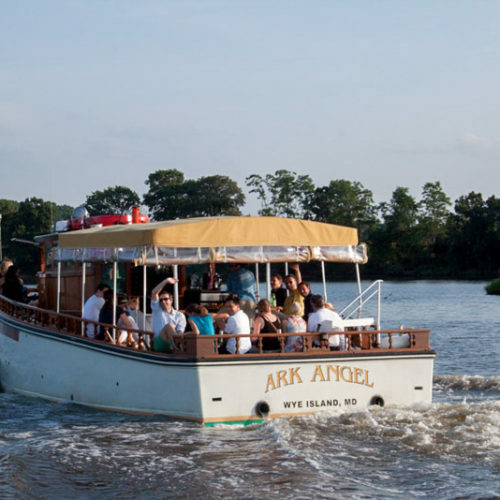 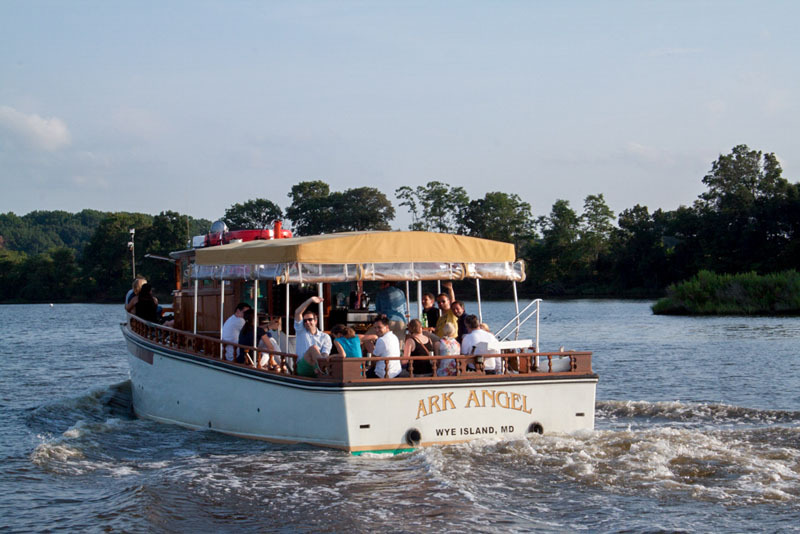 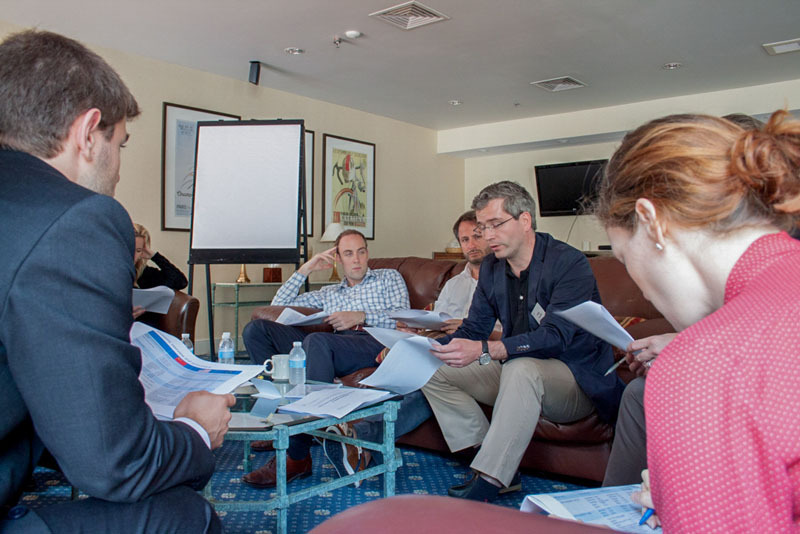 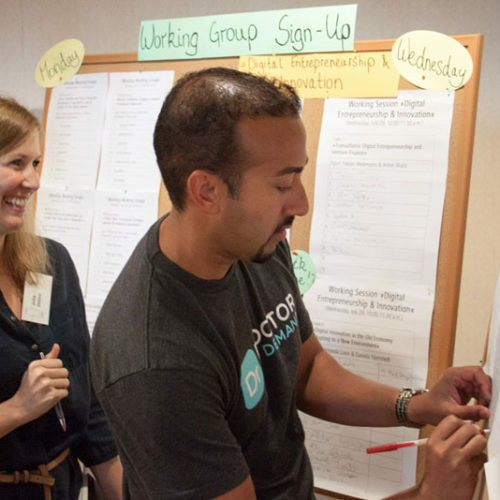 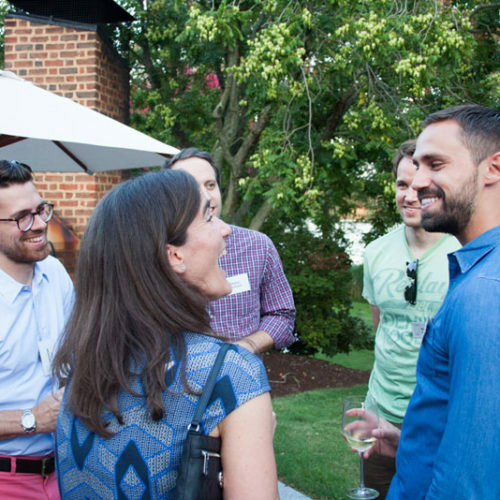 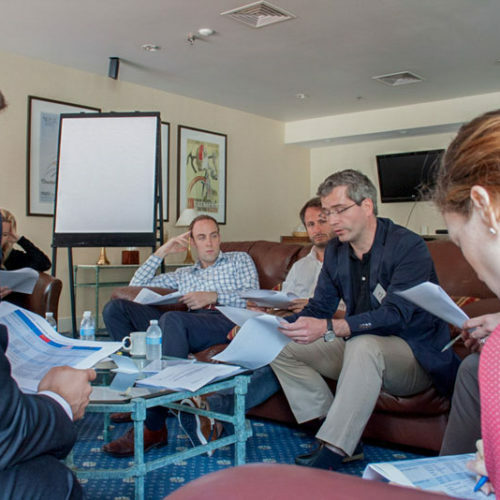 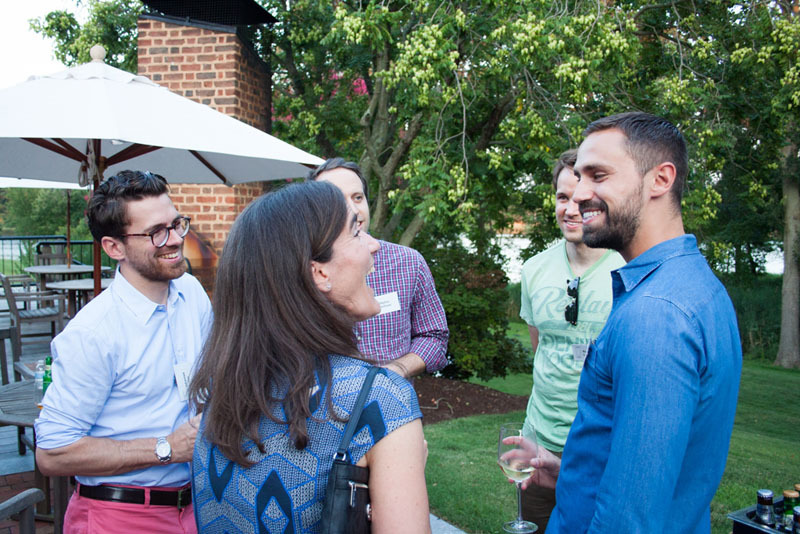 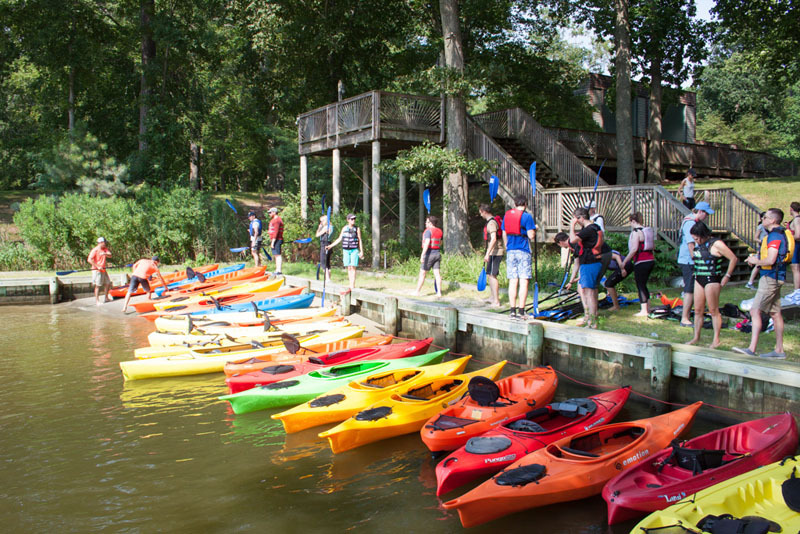 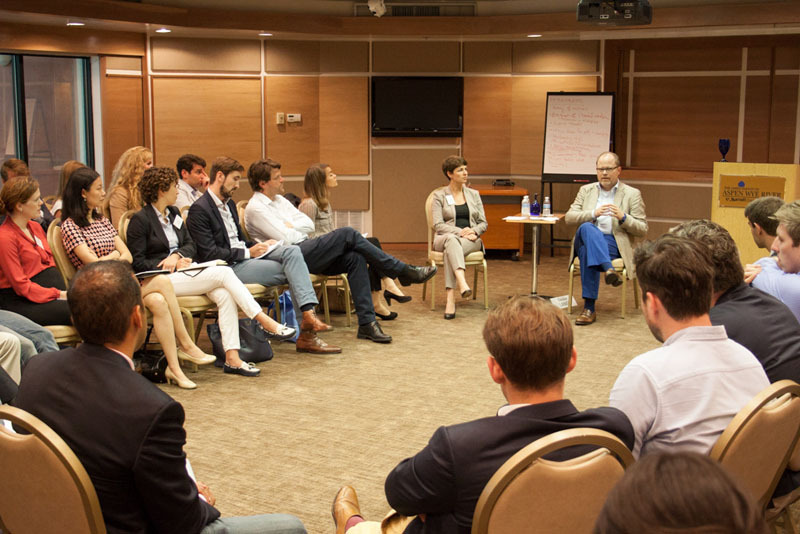 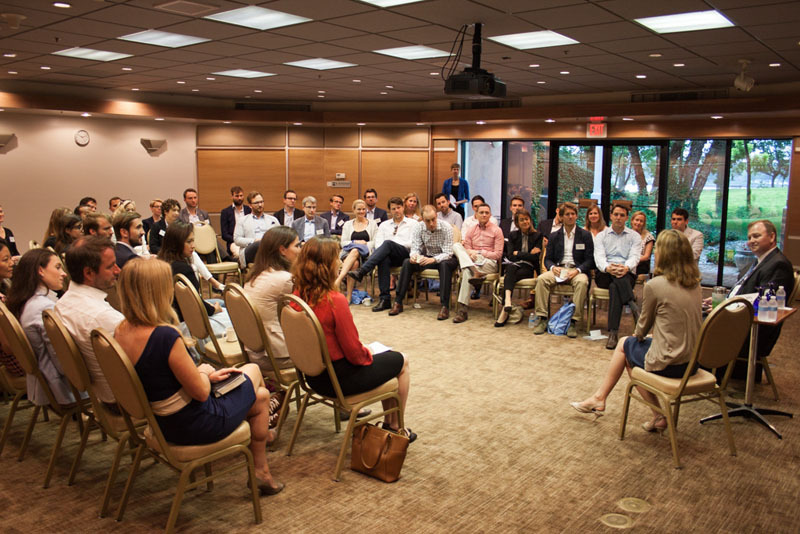 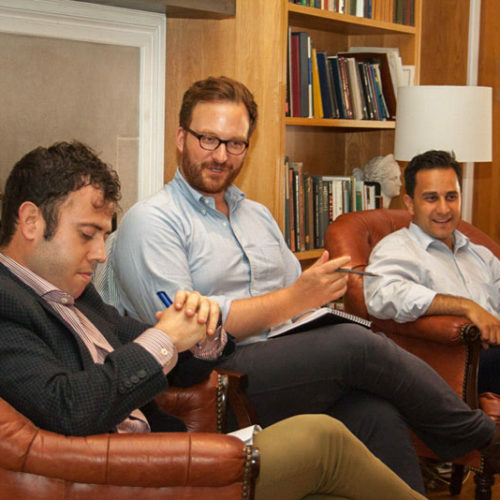 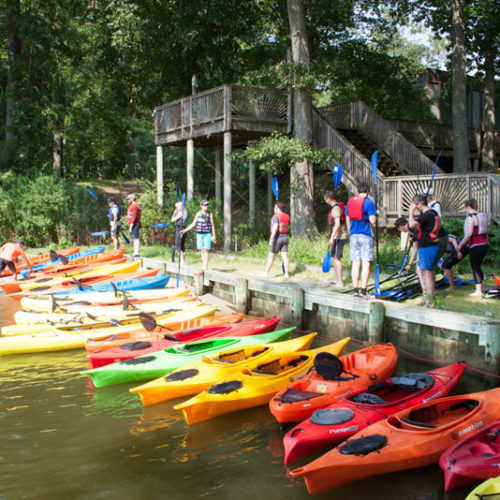 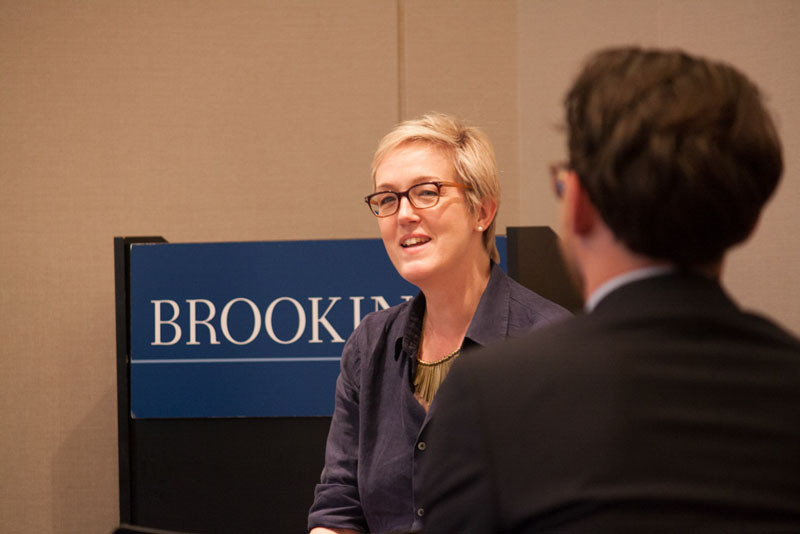 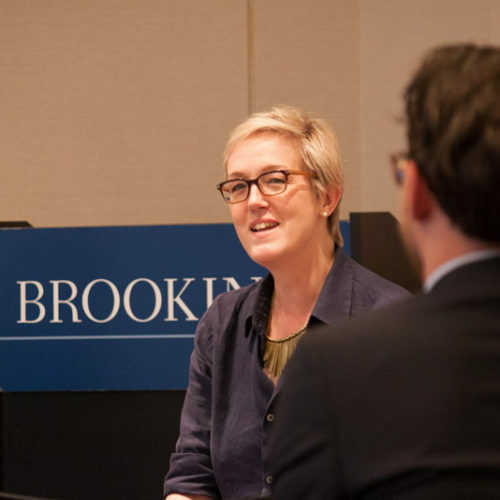 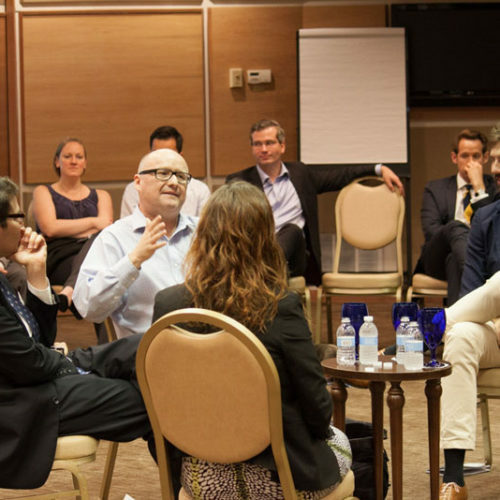 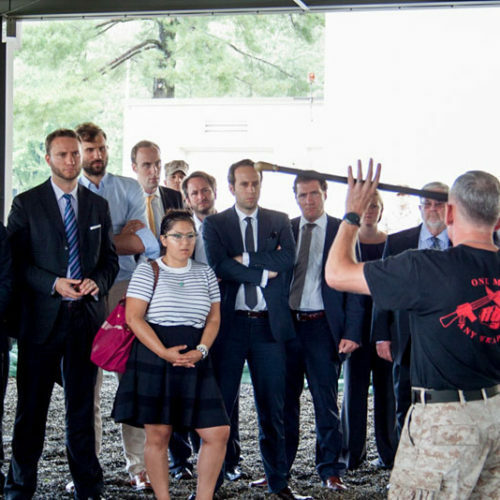 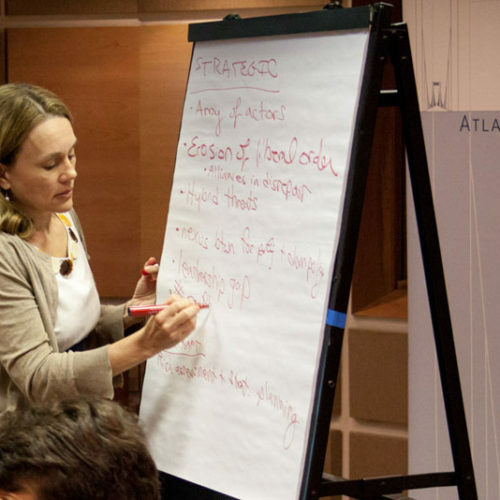 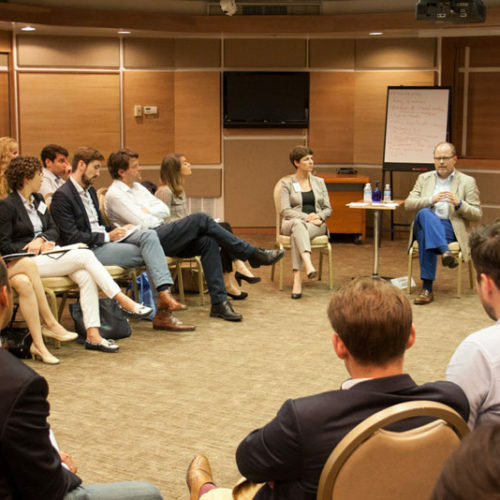 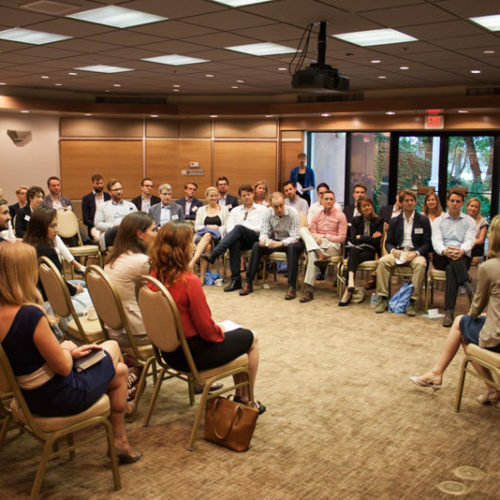 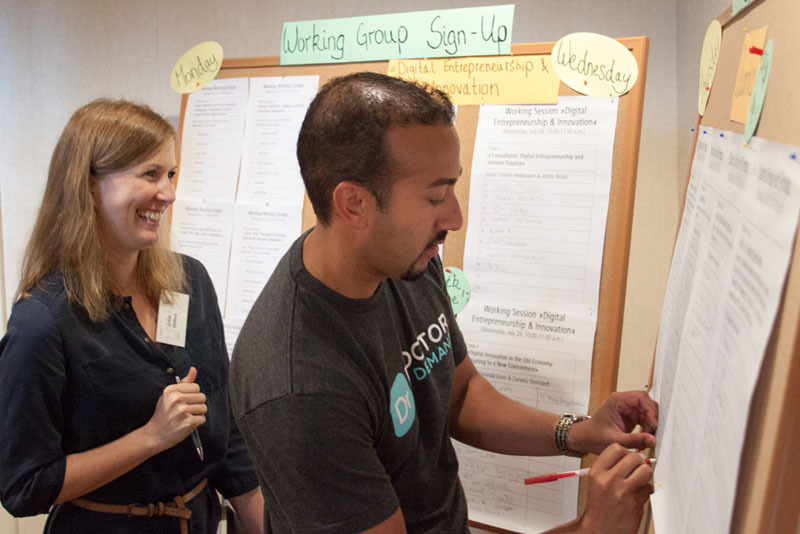 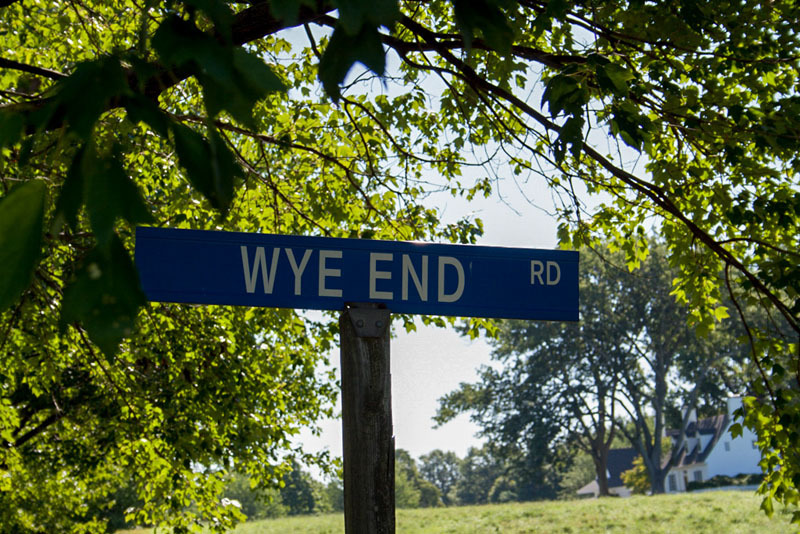 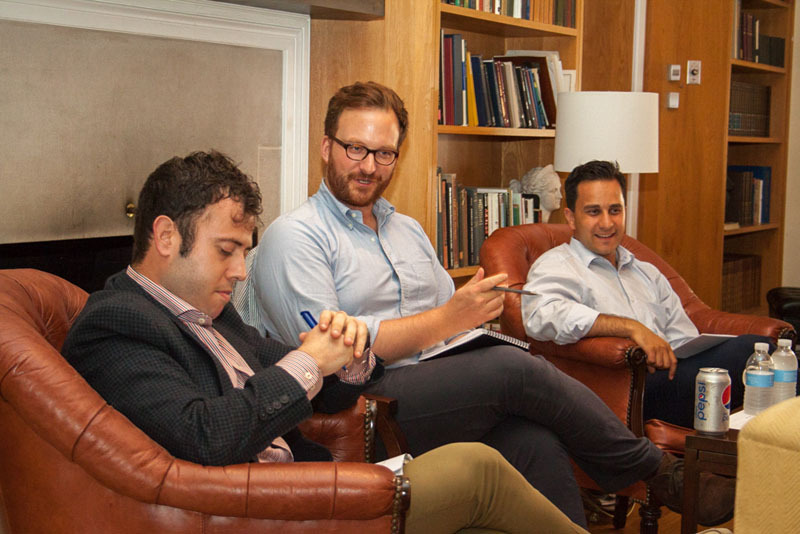 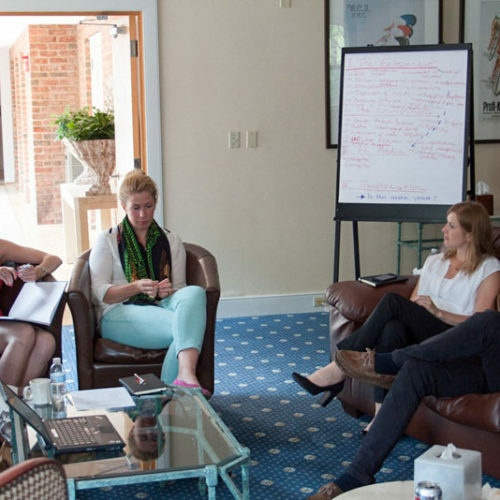 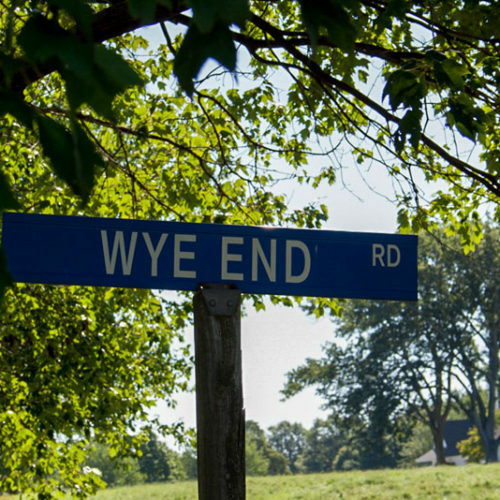 At the end of July, the 2015 cohort of Atlantik-Brücke Young Leaders came together in Queenstown, Maryland, for an intensive, week-long program under the headline »Managing Change in a Volatile World: A Task for Transatlantic Leaders«. 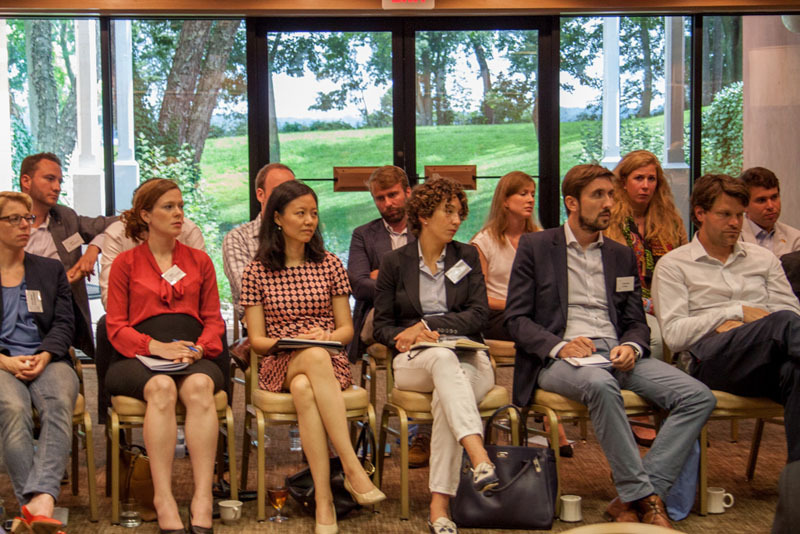 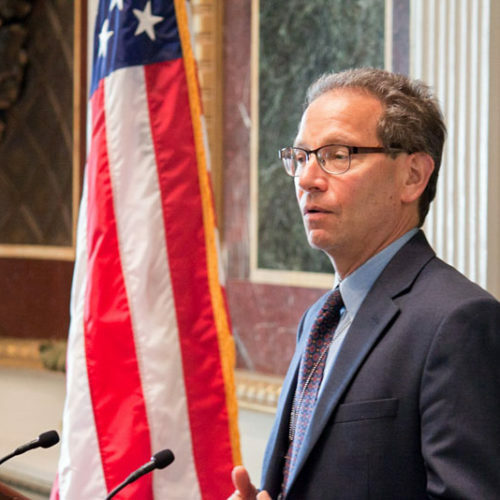 Forty-seven participants with diverse professional backgrounds from Germany and the United States met with high-level guest speakers, exchanged views and shared their expertise in working groups, and enjoyed manifold networking opportunities. 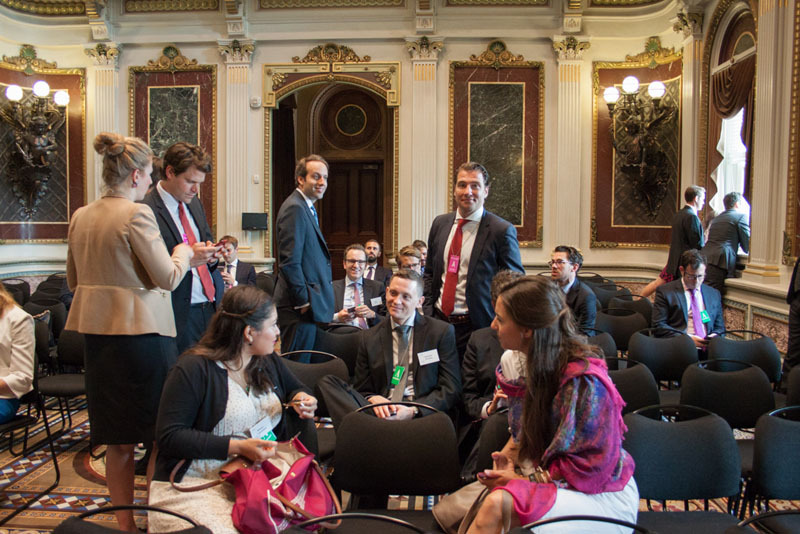 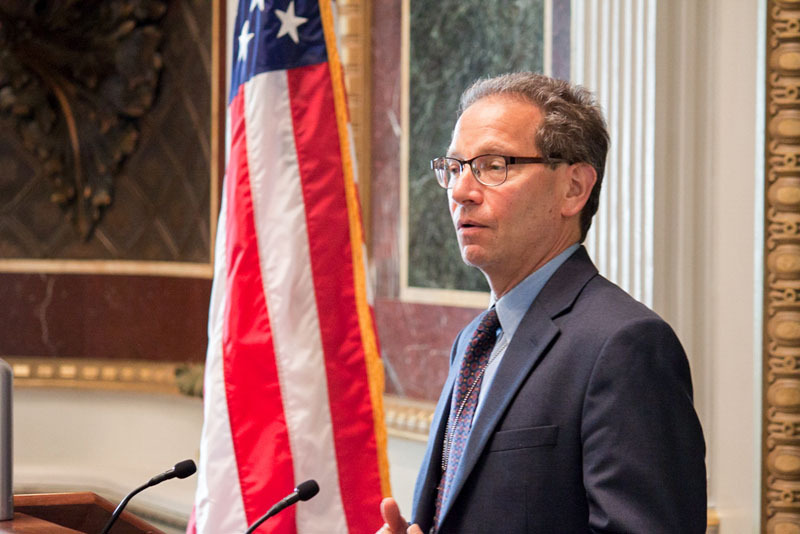 One highlight of the conference was a trip to Washington, DC, with stops at the White House, the U.S. Senate, the Brookings Institution, and the German Embassy. 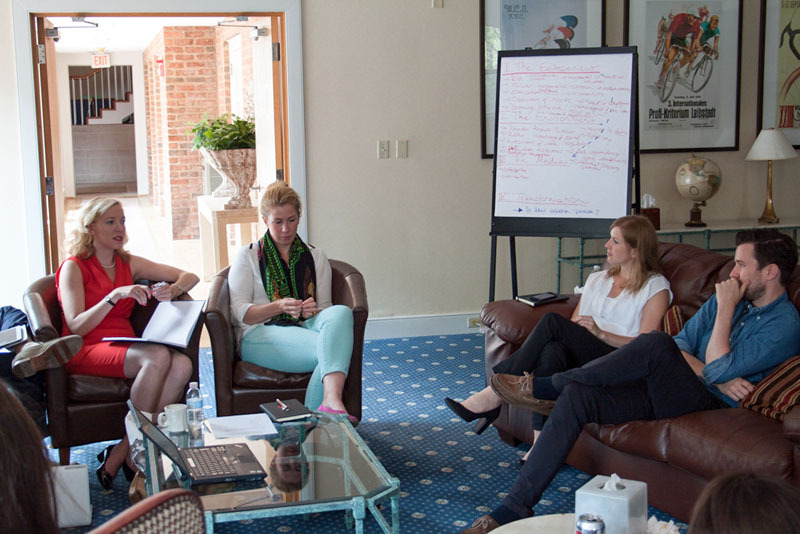 Throughout the week, working groups led by the Young Leaders themselves addressed a range of topics from the realm of foreign and security policy as well as economic policy. 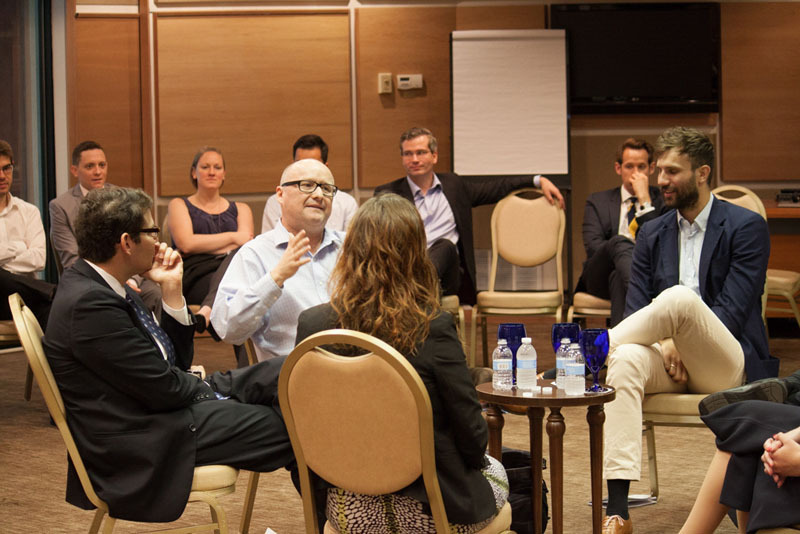 One session was devoted to the field of digital entrepreneurship and innovation, and a lively Fishbowl discussion revolved around the state of transatlantic relations. 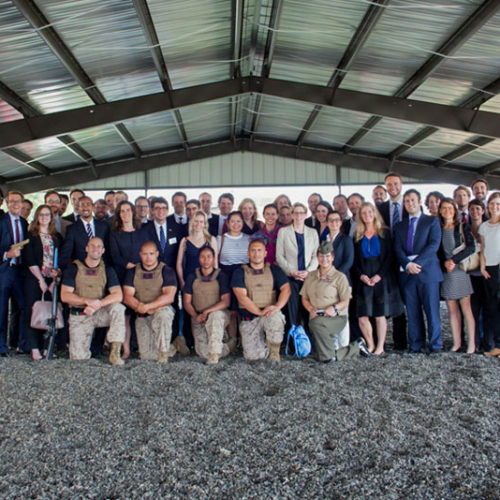 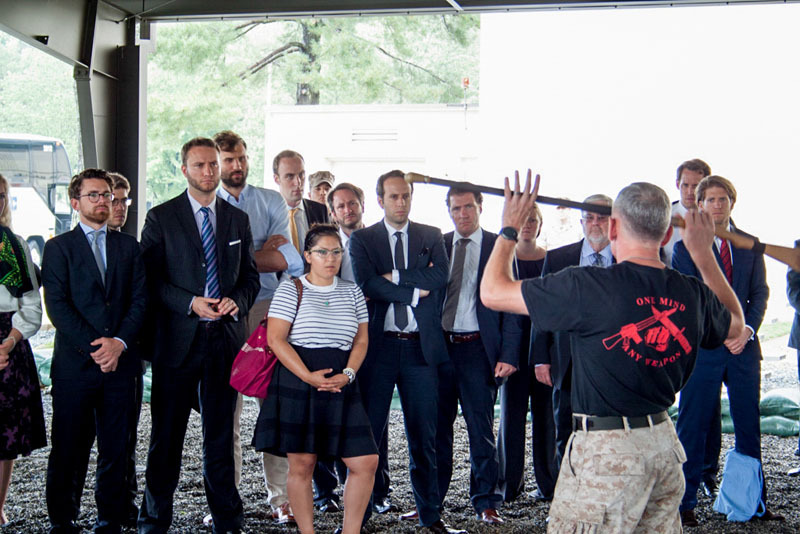 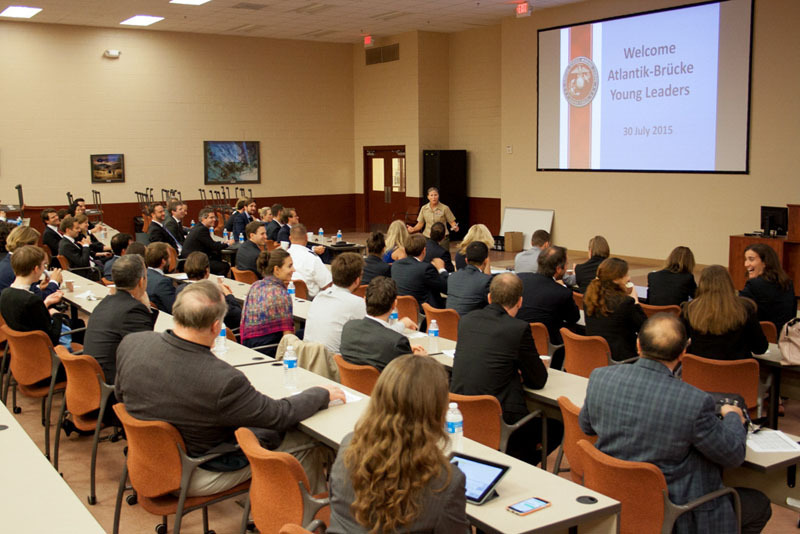 The conference concluded with a visit to the U.S. Marine Corps Base in Quantico, Virginia, marking yet another highlight of the week. 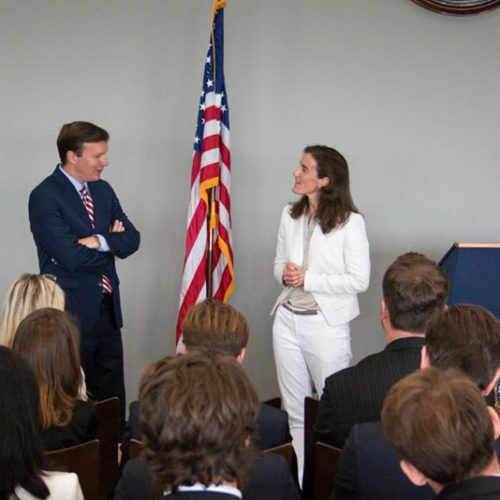 Among the many guest speakers were Dr. Charles Kupchan, Senior Director for European Affairs on the National Security Council, U.S. 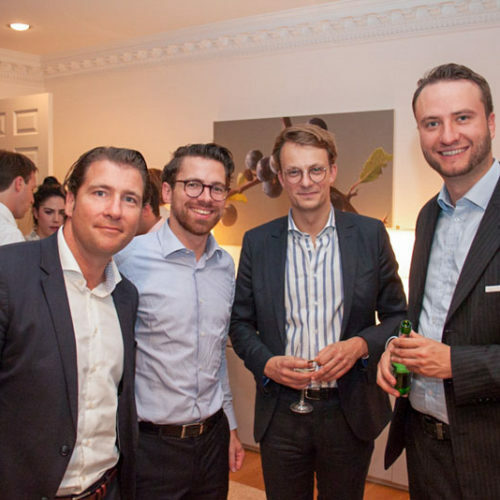 Senator Christopher Murphy; Professor Peter Neumann, Director of the International Centre for the Study of Radicalisation at King’s College London; Elmar Theveßen, Deputy Editor-in-Chief of ZDF German TV; and James Townsend, Deputy Assistant Secretary of Defense for European and NATO Policy at the Pentagon. 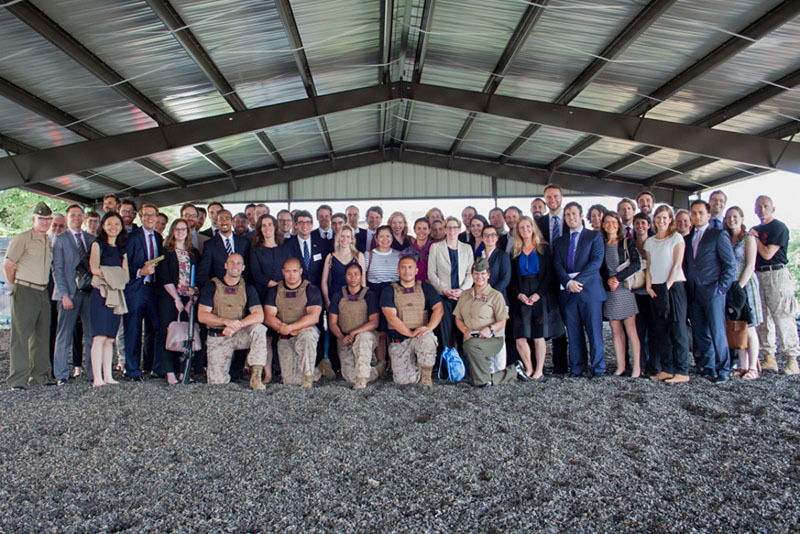 By the time they bid each other farewell, the 2015 Young Leaders had formed friendships and built new ties across the Atlantic. 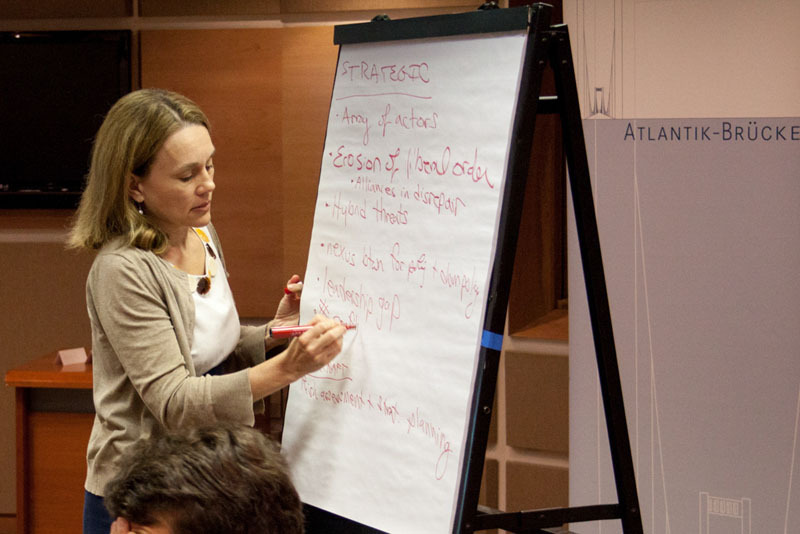 Stay up-to-date and subscribe to the Atlantik-Brücke RECAP.